As Easter approaches and before the celebrations begin, we have an important announcement too make here at VentureUK. It’s time to announce the winner of our Freebie Friday! Thank you to everyone that entered and shared their little ones favourite foods. It was lovely to read! This week we are giving away one of our popular Venture travel booster seats. The perfect bit of kit suitable for travel due too its compact fold and handy carry case. The padded five-point harness gives that extra security for your little one whilst still being comfortable. This portable travel seat is perfect for any restaurant or home and allows your little one to be part of this all important family times. Made of wipe clean materials, this booster can be free from spills and stains before being packed away for next time. Please dm us with your details and we will arrange getting your prize out to you as soon as possible. The sun is shining and it’s set for a lovely few weeks. 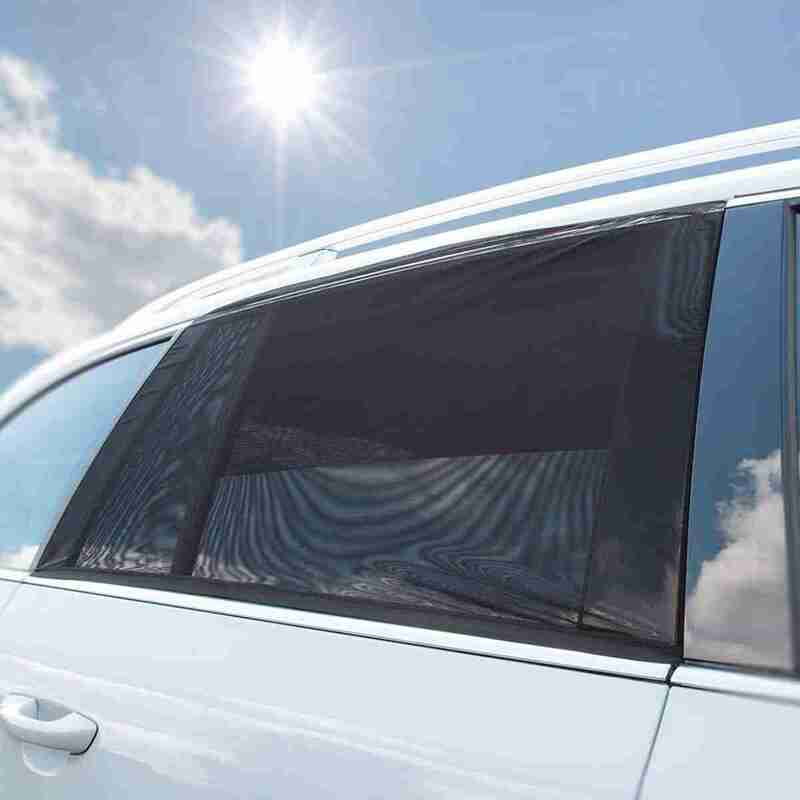 Why not take a look at our car window shades? They are a practical solution to keep the sun out of your little ones eyes and ensure they have a comfortable journey. Priced at just £13.99 you can’t go wrong there! Come and take a look at our popular window car shades - perfect for sunny days!